a List of project documentation clearly stipulated in the town planning Code of the Russian Federation (SSC RF). According to the legislative vault, under the project documents refers to the documents that describe in text and graphic form engineering, architectural, technical, constructive peculiarities of the object of capital construction. The availability of this documentation is a prerequisite for licensing by the state services capital construction or reconstruction of the building. 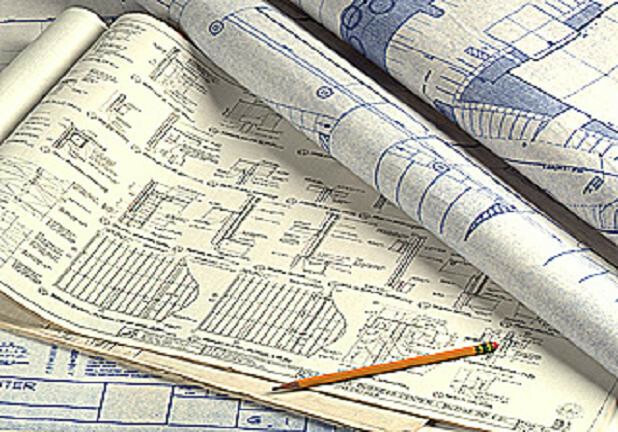 The primary purpose of design documentation is documented guarantee of reliability and security of the facility, which is planned to construct or reconstruct. Under Federal law, preparation of project documentation in the part describing the safety conditions of construction, may be made only legal entities or individual entrepreneurs which have special licenses. This documentation is issued self-regulatory organization and authorizes permission to perform this complex work. To perform other types of work in the preparation of project documentation Federal law authorizes to attract legal entities or natural persons without such tolerances. - in case the construction involves connecting to engineering networks, you must also provide the technical conditions for the object. Approval of project documentation is carried out directly by the customer or authorized customer representative. In some cases, the design of capital construction projects requires the state expertise of engineering survey made. In this case the statement is possible only in case of positive result of examination conducted by Federal agencies. It is also worth noting that since 01.04.12 Rostekhnadzor takes the results of the independent examination, the opinion was adopted along with the expertise produced by Federal agencies. Examination, question, checks the submitted package of design documentation for compliance with government technical regulations, results of engineering surveys. Also as part of this procedure, choose engineering surveys are checked for compliance with technical regulations. According to article 49 of the RF town planning code, the result of this examination is positive or negative conclusion, i.e. the report on conformity or non-conformity of project documentation and engineering survey. Federal law provides for cases in which the design documentation is not required. In particular, the construction and reconstruction of private houses (no higher than 3 storeys), designed for accommodation of one family, does not require the creation of documents in question. At the same time, the developer has every right to develop a corresponding package of documents on its own initiative. In all other cases, capital construction without the approved project documentation package is not authorized. - the results of calculations. - preparation of the technological route. 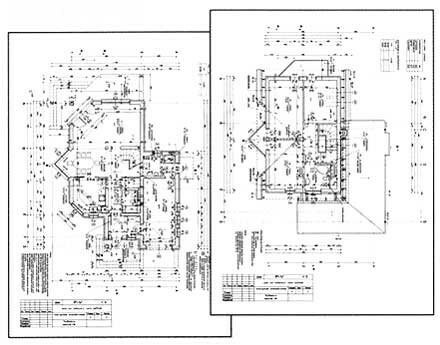 the Graphical part of a package of documents represents a collection of schemes, plans, drawings and sketches. the design documentation is traditionally carried out in two stages. The first part is also referred to as project documents in the course of its performance are calculated structural, engineering, architectural and technological solutions that have no detail. Detailed technical solutions are developed in the second phase, which is called the «working documentation». Traditionally, project documentation costs of about 40 percent of the total budget allocated for the design. Work papers, accordingly, requires 60% of the cost of the total amount of funds expended on the design.